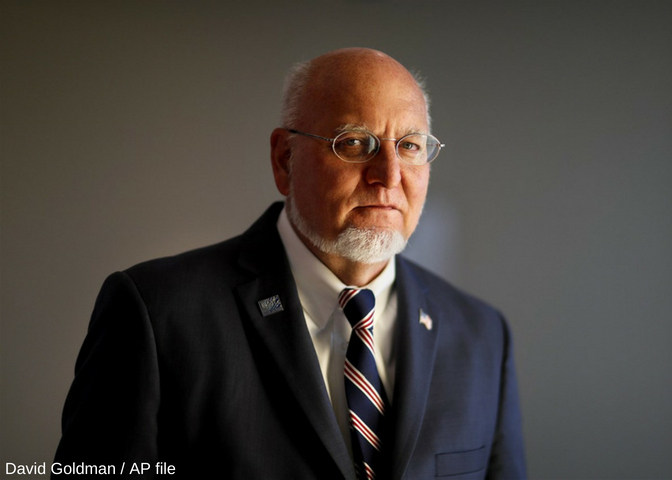 Dr. Robert Redfield, the director of the Centers for Disease Control and Prevention has exposed his personal connection to the opioid crisis at last week’s conference in New Orleans. His son almost lost his life after consuming cocaine contaminated with fentanyl, the powerful painkiller responsible for more than half of all opioid related deaths for the past several years. “For me, it’s personal: I almost lost one of my children from it,” Redfield said at the annual conference of the National Association of County and City Health Officials. Dr. Umair Shah, the head of Houston’s county health department, praised Redfield for his honesty and speaking out against stigma facing addicts and family members across the United States. Preliminary numbers from 2017 had almost 70,000 Americans perished from drug overdoses, up 10% from 2016. Dealers are mixing Fentanyl with street drugs to increase their potency to attract more buyers. But because the drug is unevenly dispersed throughout the drugs, overdoses are highly likely and a laced pill or a cut batch of cocaine or heroin can hide a fatal quantity from unsuspected buyers.